BAREKNUCKLE THOUGHTS – Page 3 – Gary Clifton, forty years a cop, an M.S. in Psychology, has been shot at, shot, stabbed, sued, lied to and about, frequently misunderstood, and is currently retired to a dusty north Texas ranch where he doesn't much care if school keeps or not. Comments can be made to bareknucklethoughts@gmail.com or on my facebook page Bareknuckle Thoughts by Gary Clifton. 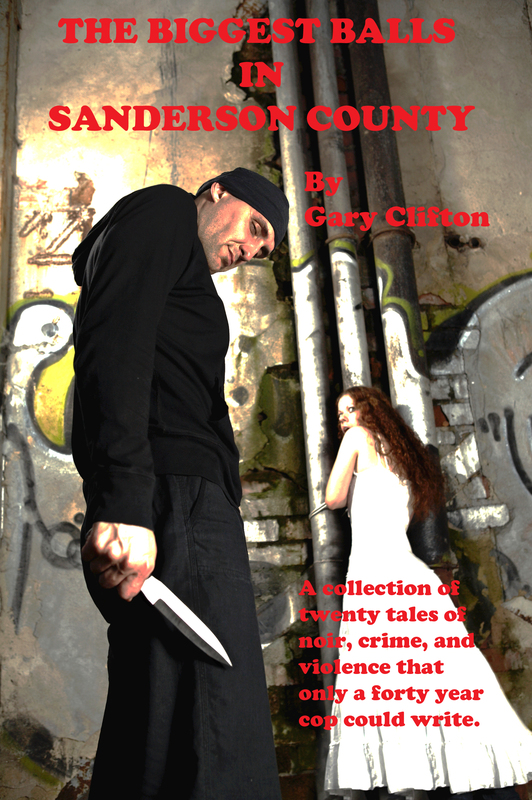 Twenty tales of noir, crime and violence that only a forty year cop could write. No Kindle, no problem. You can download a free Kindle for PC at amazon.com or get a free Kindle APP for your smartphone from your APP store.